Birthdays are important occasions even for babies, specifically 2-year olds. They may not yet understand what the celebration is about, they may just think of gifts when they are told about their birthdays, but it is important that we make wonderful memories for them to look back when they grow up. Let’s make beautiful memories for children of today to look back on the future, choose from our composed messages tailored exactly for two-year old birthday celebrants. You survived two years, without any damage, with your crazy parents. You must be one tough kid. I like you. Grow up soon so we can hangout. I do not like your parents, they are boring and old. Kidding! Love your parents because they love you so much. I wish you will grow up to be one fine lad. Make your parents proud of you. Happy birthday, kiddo! Your mom and dad must be relieved that they are surviving parenting up to this day. They are not the most mature, most suited people to become parents, but they love you so much and they did the best they could. And look at you now, all cute, all cheerful, making everyone happy and spreading good vibes. Your parents did an awesome job. What do you say, kid? Happy birthday to you. Wishing that you may have a happy and successful life ahead. You are an angel sent from above. Even at your little age, you can charm everybody in the room. I am sure you will break so many hearts in the future. But do not think about it yet, not until you’re 30. 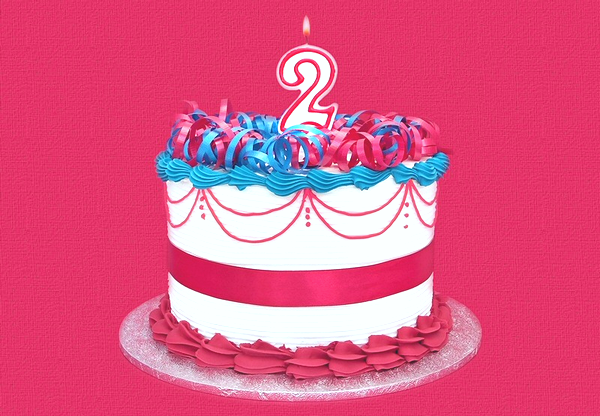 Happy second birthday to you! Praying that the Lord will bless you with good health and a happy heart. Have a happy birthday, little one! I am sure you and your little friends will have fun today. Hugs and kisses from all of us here in NYC! Your parents must be so proud of their mini-me, even at your young age, you have become a smart kid with a kind heart. Since you have everything in this world you might need, I will just wish you a life with good health and good friends. Happy 2nd birthday! Happiest birthday to the cutest 2 year old today! In a few years, I will no longer be able to carry you in my arms. You are growing up so fast! It’s like you are on a race. We enjoy the cute, cuddly you. Don’t grow up yet. We love you, sweetie. Happiest second birthday to you! 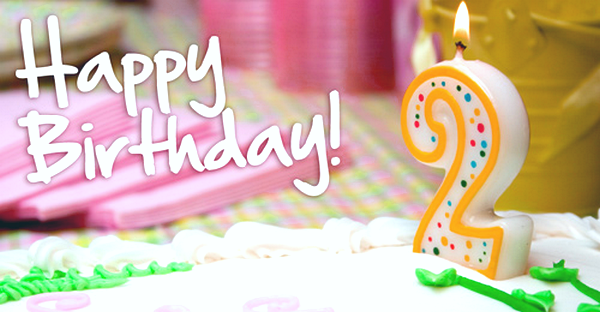 Wishing you a wonderful second birthday celebration today! I hope you will receive a lot of gifts and a lot of love from everyone around you. Happy birthday! Enjoy these birthdays when everyone comes to your party with a gift. When you grow up, there’ll be more people and less gift. Kidding! Material stuff does not really matter, what’s more important is that everyone you love spent time to celebrate this special day with you. Happy birthday! I wish you lots of gifts today! Enjoy your birthday party! I am sure you and your cuddly friends will have lots of fun. Do not be afraid of the clown! Happy 2nd birthday to you, sweetie pie! It’s your birthday! You may not know what this means yet, but it’s one of those days you are everyone’s favorite person. Enjoy your day! I hope you’ll receive lots of presents and love from everyone around you. Happy 2nd birthday! Hey kid, happy 2nd birthday! Stay in school, don’t do drugs, and be cool. Kidding! I am thinking way ahead. It’s just because you are growing up so fast. It seems like yesterday you are just a little blip on your mum’s tummy. Now, you are that smart kid next door. You may be little, but man, you’re smart. I think in a few years, you’ll be smarter than me. Love you, kid! Be good to your parents and enjoy life when you grow up. The best gifts are those that are not wrapped in colorful papers and those that cannot be bought from stores. The best gifts are memories and love you and the other person shared together. Remember that until you grow old. Happy 2nd birthday! 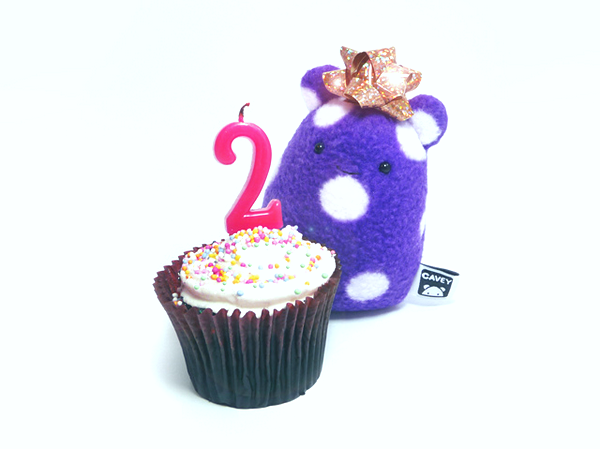 It has been two years, two years of joy, laughter, and your little milestones. We filled up a lot of photo albums just to capture and treasure each special moment. You filled our 278 with joy and laugh. I did not know I could be this fond about a baby but I am so fond of you. I wish that the Lord will give you a mind full of happy thoughts and a heart filled with courage. Your dad and I loves you so much. Happy 2nd birthday to our most special treasure. Hey you kiddo, you feel older today? That’s because you are a year older now. Can you believe it? It has just been 2 years, but it feels like 4 years or so. Maybe because you filled our every day with adventures. Your mom and dad’s life has never been this happy. We love you, kiddo! Happy 2nd birthday to our baby. You are an answered prayer, honey. Your dad and I have been praying to God to have a child like you. Not only did the Lord grant our prayer to have a child, He gave us the best one from his stock of angels. I am always thankful for this day, when you finally came into the world. We wish you nothing but all the best this universe can offer. I know you will be successful someday because I can see a lot of potential in you. 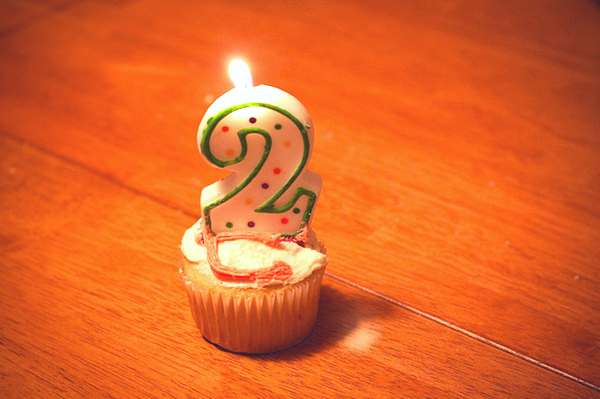 But for now, let’s just celebrate your 2nd year on Earth. 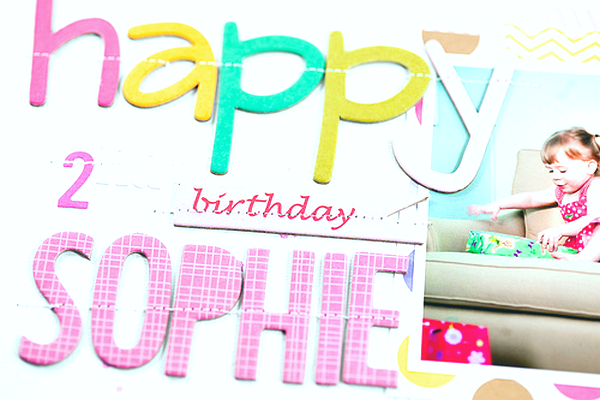 Happy birthday, cutie pie! Your every day’s achievement assures me that you will become really successful someday. Even at your young age, you always try to be independent. I know those are just little things, but for me, it’s a big deal. I am proud of you, my little one, for being a responsible little man. I know it will be tough to grow up without a dad, but I promise that you will never feel the need to have a dad ever. I promise to do my best to be both parents for you. I love you, sweetie! Happy birthday! I can’t believe it has been two years! It feels like just a month or two. I can’t get enough of you, and looking at you the whole day just doesn’t seem enough. I think I am addicted to your cuteness, your laughter, and your sweetest hugs. I love that you are growing up to be a sweet little girl. You like hugs and kisses, magic and fairy tales. I like that you let your imagination make your life more exciting and colorful. I like that in this harsh reality, you still find wonder in little things. Happy 2nd birthday, baby! I am with you in your every adventure. You are my little energy pill, and with each passing day, you become more and more cheerful and adventurous. You are full of ideas and you are always curious. I am so proud of you, my little smart pants. I hope that curiosity will take you to wonderful places. I hope you will always chase your dreams. You have your whole life ahead of you, go on and live your life with no regrets. Happy 2nd birthday, honey! I love you so much! This life is harsh and rude but I know you will survive every challenges. You may be a 2-year old kid, but you are always resourceful and brave. You face obstacles with a smile and confidence. You are always determined. With each passing day, you make me more proud being your parent. I love you so much! Two beautiful years and many more to come, happy birthday little one, may it be filled with magic and smiles, joy, and love. 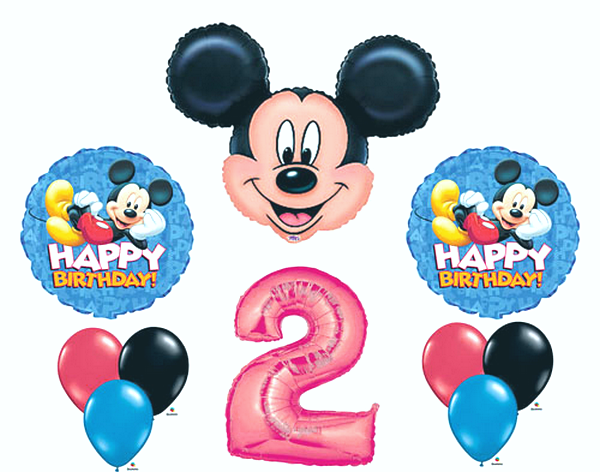 For a special little one on their 2nd birthday, you mean the world to us and we hope you have a fantastic day that brings you nothing but joy. On this special day we hope you are surrounded by love, happy birthday to a special person who has the world ahead of them. 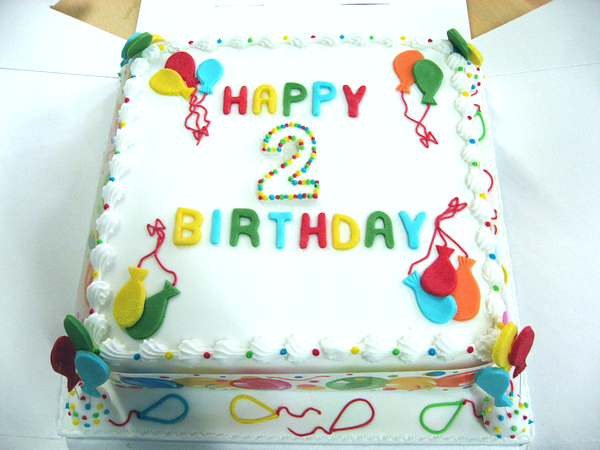 We wish you all the blessings in the world on your 2nd birthday, hoping you have a beautiful life ahead. To a bundle of pure joy on your birthday, hope it is filled with love, and wishing you peace and prosperity in the many years ahead. Happy birthday to someone who is a joy to be around. Hope you get everything you wish for. Continue learning, growing, experiencing the world, and may all your birthdays be filled with love and light dear one. On your special 2nd birthday occasion I send you light, to someone I love dearly. 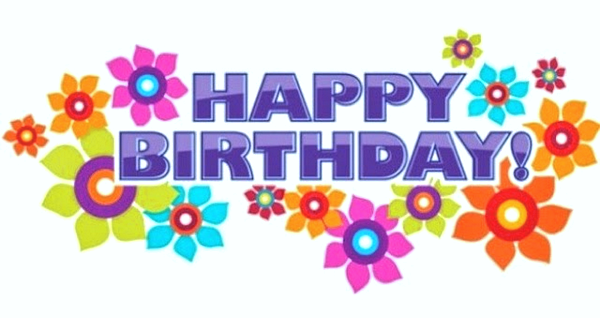 May your cake be delicious and may the sky be filled with balloons today just to celebrate you. You are the sweetest kid I know, here’s to many more happy birthdays for you. Have an amazing day, take lots of pictures so that you can look back and treasure these beautiful moments. This is such a special time to celebrate, it has only been 2 years but there are so many beautiful ones ahead and many memories to be made. Happy birthday to someone who has so many people who love them dearly, may all your dreams come true. To a special 2 year old who has my heart, happy birthday dear one. On this special day we think about how happy we are to know and have you in our lives, you’re nothing but sweet. Stay that way forever, happy birthday.